The Pensions Industry is a very active one that is constantly evolving to ensure that it delivers on its commitments to pensioners. 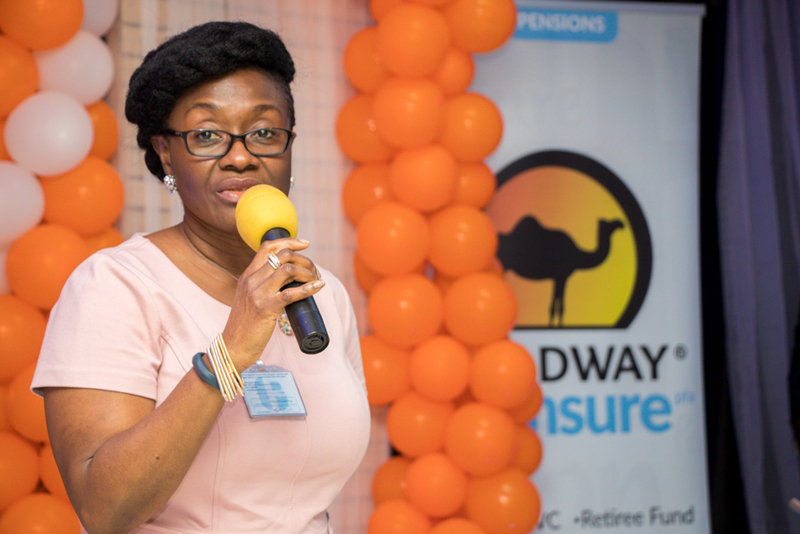 One of those commitments is to efficiently manage pensions’ contributions with the aim of providing the best possible competitive returns, thus ensuring financial stability for contributors at retirement. A step that the industry regulators (PENCOM: Pensions’ Commission) took in this regard was to amend the Regulation on Investment of Pension Fund Asset. Before the amendment, there existed 2 fund types, the Retirement Savings Account (RSA) fund and The Retiree Fund. The RSA fund required that fund participants be at most 49 years of age while the fund participant age for Retiree Fund began at 50 years. The amendment reduced the minimum requirement of portfolio companies or projects to be sited in Nigeria for Private Equity and Infrastructure Funds from 75% to 60%, with the aim of encouraging the entry of more infra-structure and Private Equity Funds and further allowed for investments in new companies which evolved as a result of mergers, acquisitions and other combination arrangements as well as non-interest capital market securities such as the Sukuk. Therefore the Multi-Fund structure matches your age and risk profile to one of several fund types. It divided the active Retirement Savings Account Fund into three fund types, leaving the Retiree Fund intact. This resulted in a total of 4 funds which are Fund I, II, III and IV. As mentioned above, contributors are placed in each fund type by matching the age and risk profile of each person to one of all the fund types. Under the previous investment guideline, there were some restrictions placed on investments in variable income instruments. The restrictions were put in place to manage the risks involved in investing in variable income instruments. Variable income instruments are investments whose returns cannot be pre-determined at the beginning of such an investment. These investments provide contributors a rate of return that is dynamic and determined by market forces, thus resulting in greater risks as well as returns. Instruments in this category include ordinary shares, Collective Investment Schemes (CIS) such as mutual funds, Real Estate Investment Trust (REITs), infrastructure funds and private equity funds. 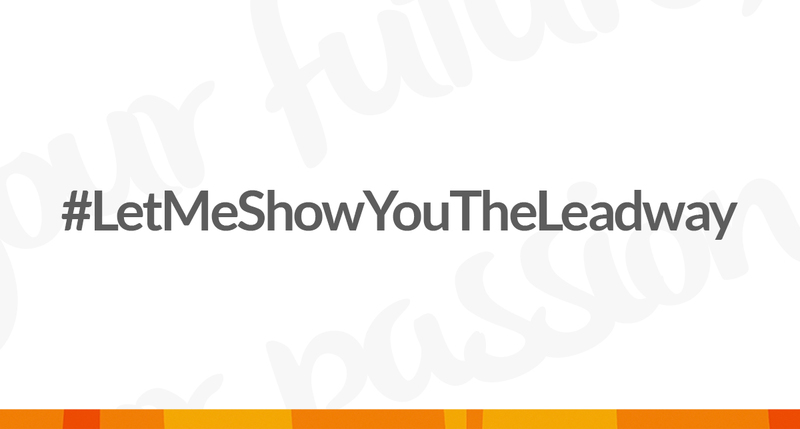 Currently, contributors with Leadway Pensure accounts have been assigned to different funds based on their age at the time of implementation. Active Contributors who are below 50 years old are assigned to Fund II while active contributors who are 50 years and above are assigned to Fund III. Also, contributors who want to switch between funds may do so within the set guidelines. Generally, contributors below 50 years may switch between Funds I and II and III upon a formal request to their PFA (Pension Funds Administrator). However, due to the age and risk appetite of contributors, Fund I is inaccessible to contributors aged 50 and above. 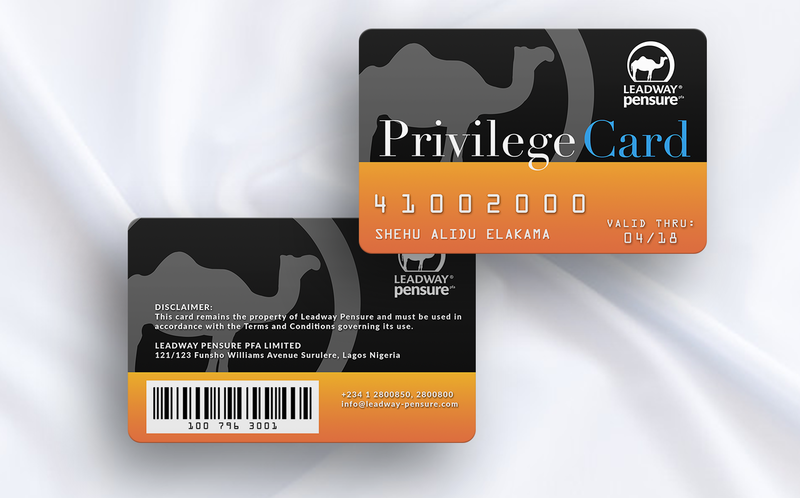 Also, switching between funds more than once in 12 months attracts a fee from PENCOM. 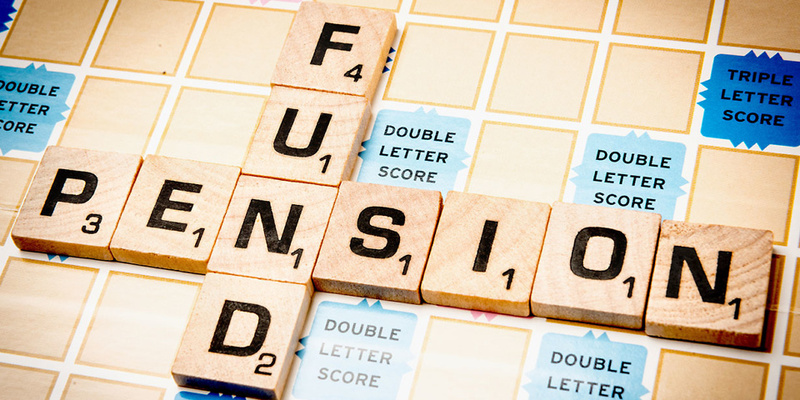 These amendments have increased the flexibility permitted in the investment of pensions’ contributions, thus allowing more increase in the value of contributors’ benefits at retirement.